Get your questions answered quicker than ever. 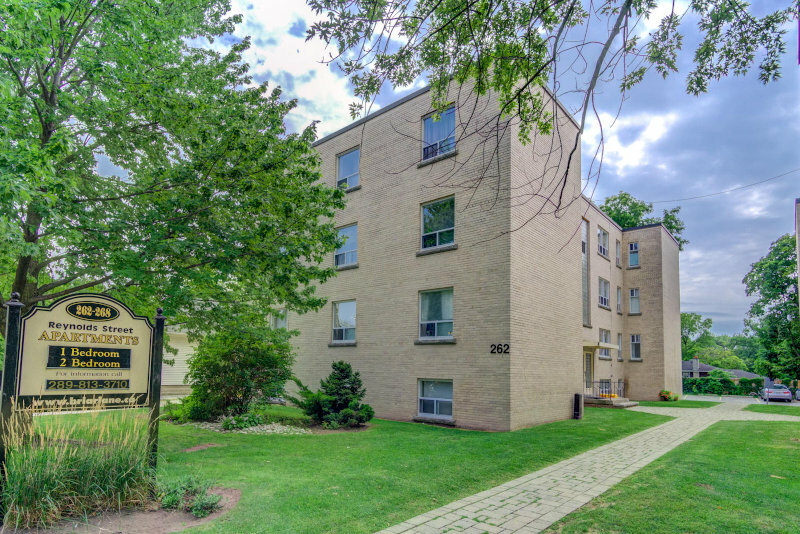 Simply fill out the form below and click the mail submission button at the bottom and the rental agent for 262-268 Reynolds Street in Oakville will be glad to serve you. Spam control: please answer question. 3+3=?